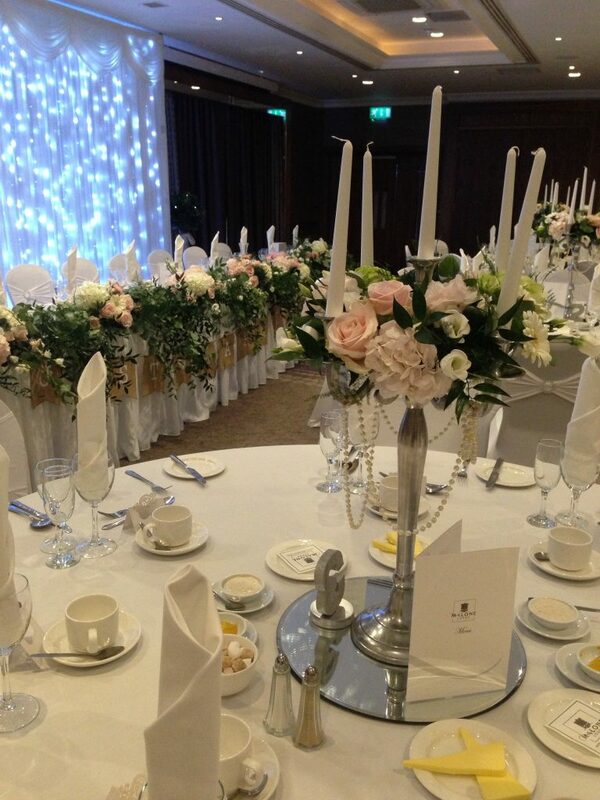 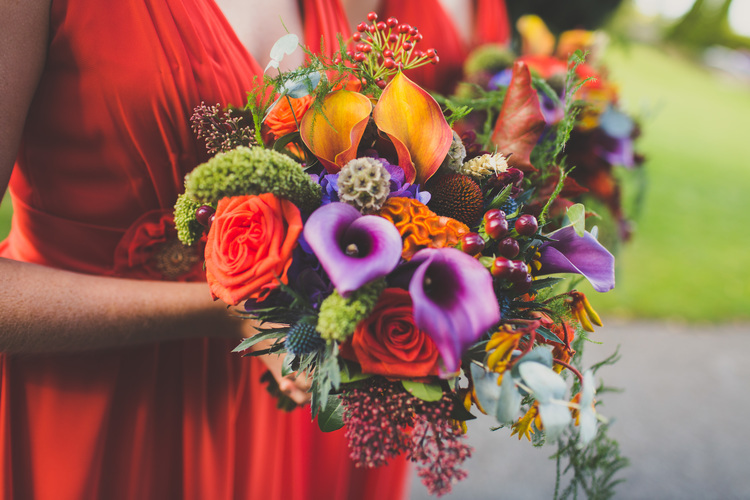 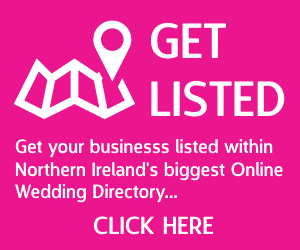 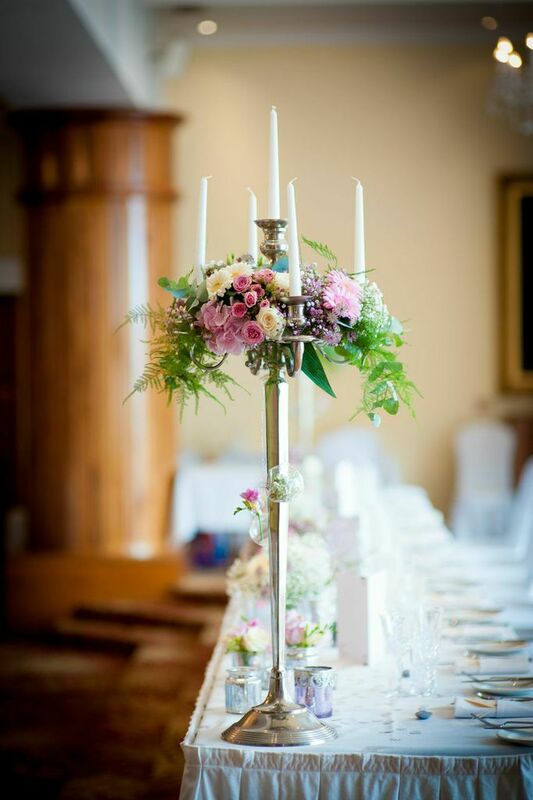 At Fleuriste we offer a truly creative, professional and individual Wedding Floral design service throughout Northern Ireland, and Ireland. 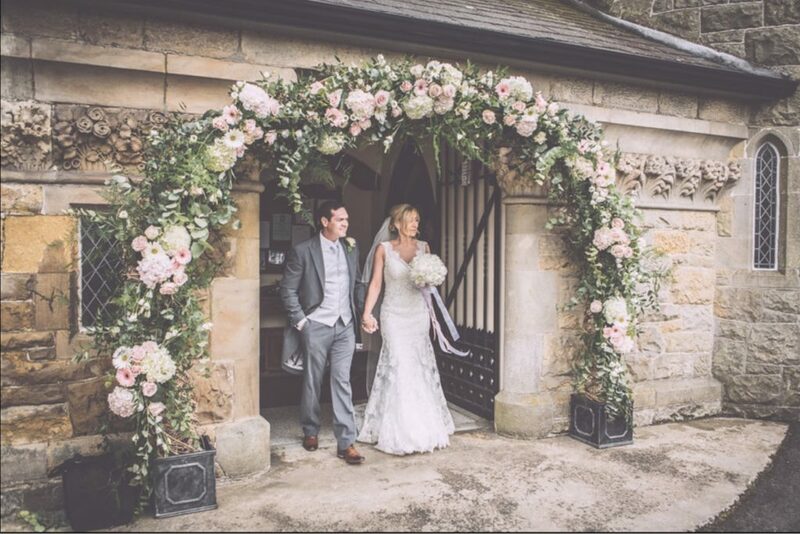 We create bespoke Wedding flowers to suit every taste from ultra modern and timeless elegance to vintage country garden and everything in-between! 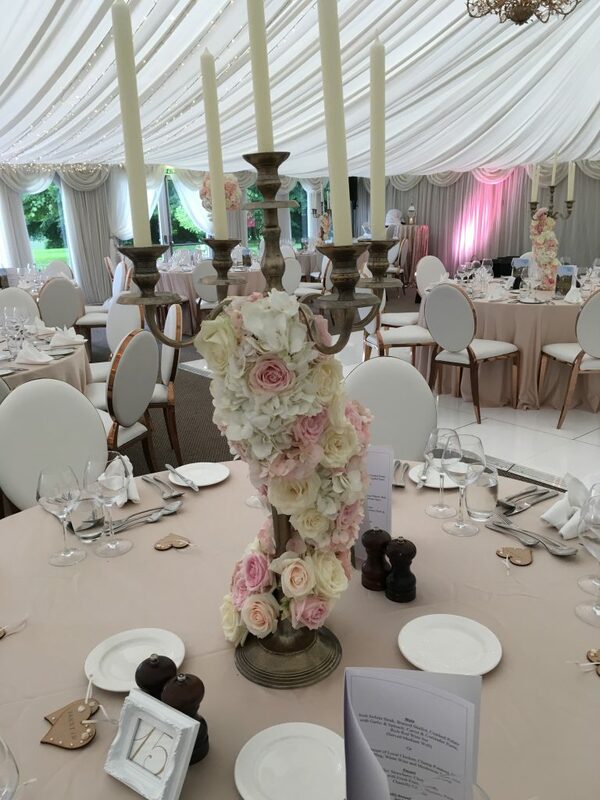 We pride ourselves on being able to expertly adapt our in-house style to your personal tastes, rather than adapt your ideas to ours – we feel this makes for exceptionally happy customers and builds long standing trusting relationships with our clients beyond the Wedding Day itself. 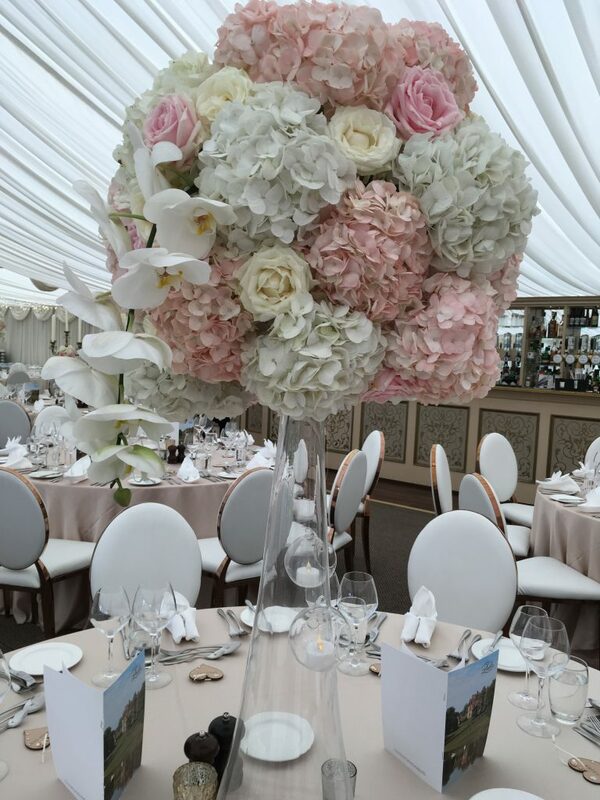 We design your Wedding Flowers working within your budget and theme to ensure that your special day is everything you imagined it to be, and more. 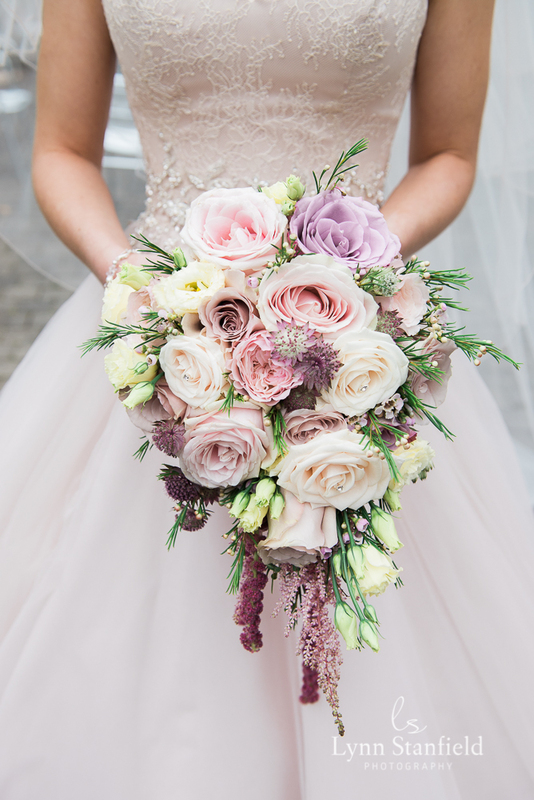 From your unique bridal bouquet to the accents of the buttonholes and wedding favours, we give every part of your Wedding Flowers equal attention to ensure they are all designed and crafted beautifully and are a truly unique and integral part of your big day! 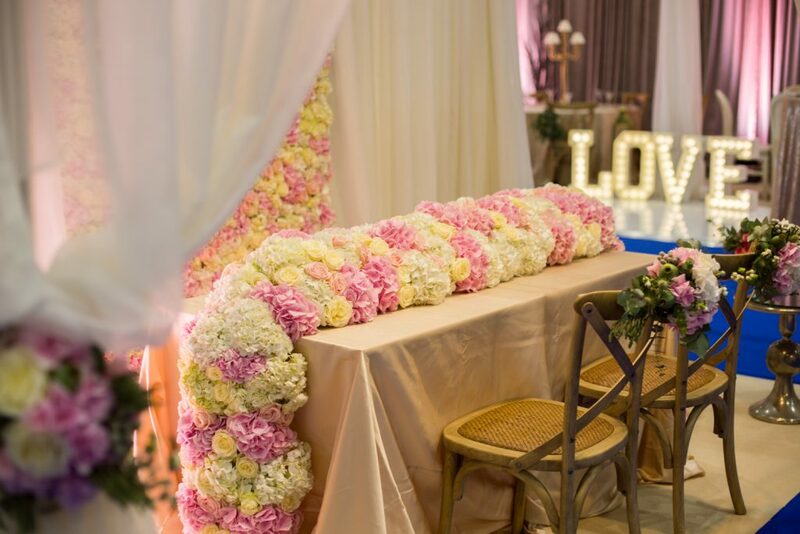 No detail is too small. 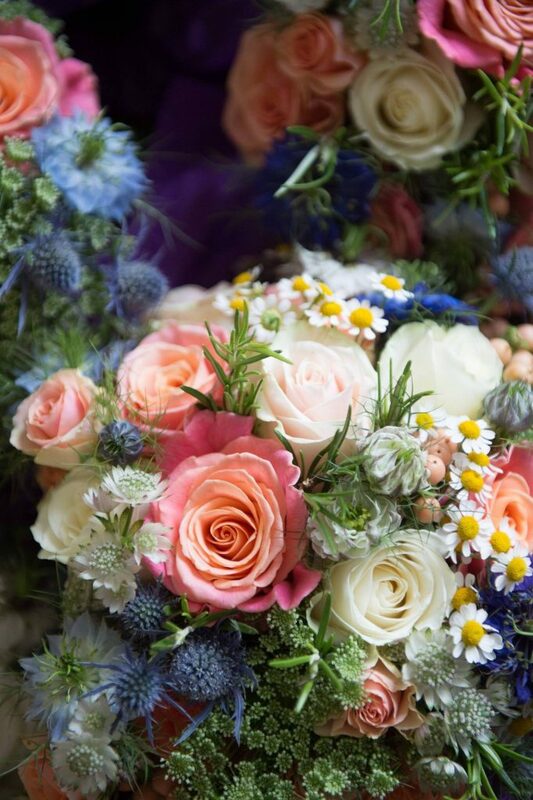 To have a chat with Christine or Emma and discover how they can make your flowery dreams become a reality for your big day give us a call or email to make an appointment for a consultation.